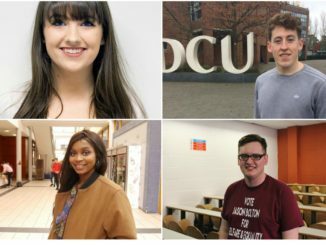 Keep up to date with all of the news from the 2017 DCU Students’ Union elections. 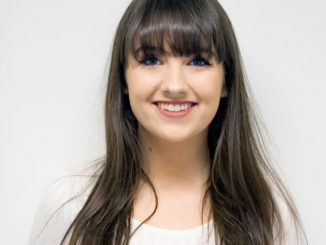 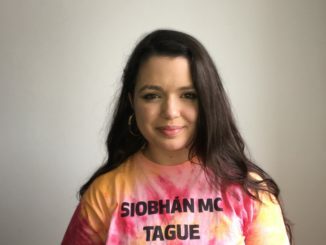 Caoimhe Ni Chonghaile is a second year B.Ed student who is the sole candidate running for the position of Irish Language Officer on next years DCUSU. 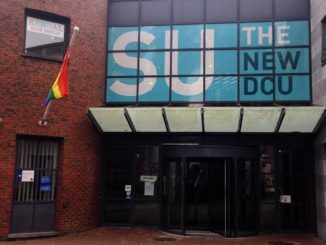 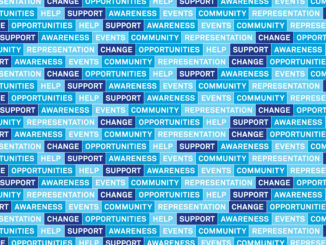 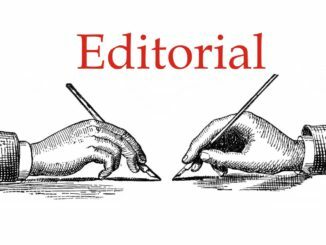 Lifestyle Editor, Amy Lawlor, takes a look at the different changes the DCU SU have implemented over the past two years in a comprehensive review of the DCU SU. 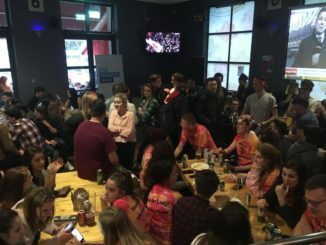 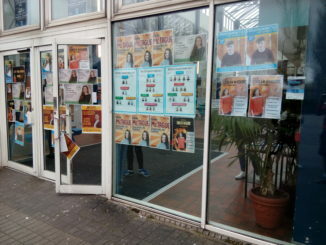 The SU elections often carry a stigma of a popularity contest with little purpose in the real world. 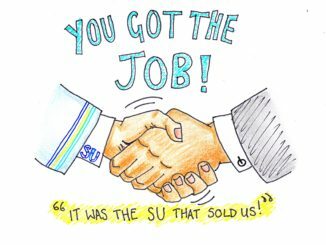 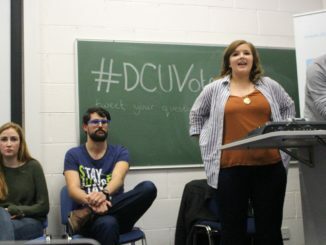 Michelle Martin talks to former DCU SU presidents Kenneth Browne and Kim Sweeney to find out how the role affected them in their careers. 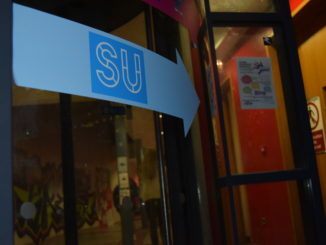 Voting opened yesterday in DCU for the election of the new Students’ Union representatives. 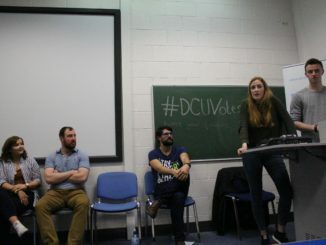 Four candidates are running for the position of Vice President for Welfare & Equality, with each offering very different ideas and plans. 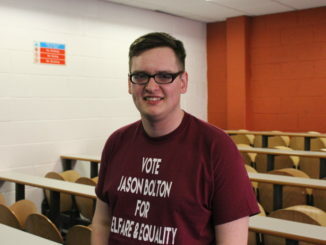 22-year-old Analytical Science student Jason Bolton is focussed on improving mental health counselling services, a bigger promotion of sexual health as well as addressing the issue of fines in on-campus student accommodation. 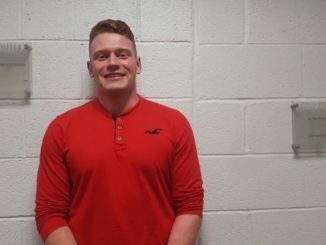 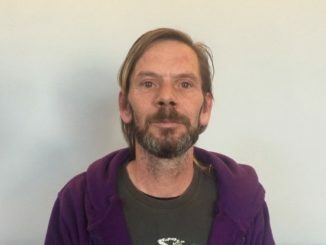 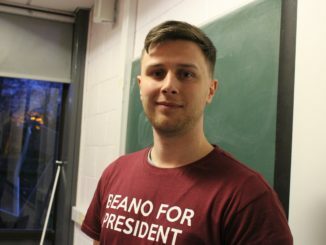 In his second year of running for the role of Postgraduate Officer, Allan Stevenson is a postgraduate student studying a Masters by research in cyber-bullying. 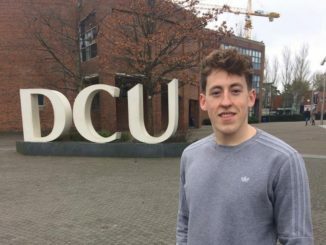 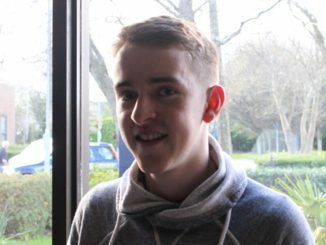 This is Stevenson’s sixth year of studying at DCU after getting his BSC in Education and Training, and he shows an understanding of student life for both under and post graduate students. 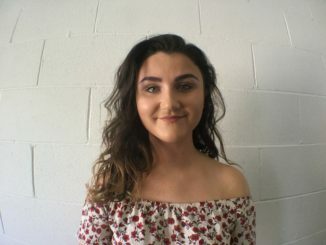 Emily Hardy is a third year Genetics and Cell Biology student hoping to represent DCU as their society officer for 2017/18. 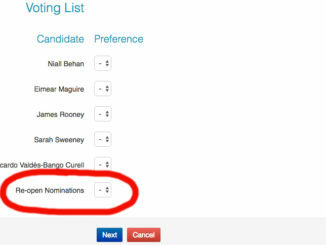 She is currently the only candidate running for this position. 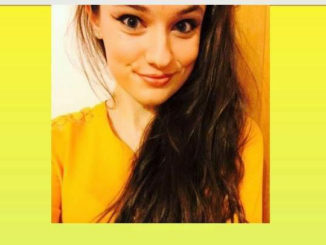 VP for Welfare & Equality candidate Olivia Nwachukwu: Cultural integration, removing stigmas and the pro-choice stance. 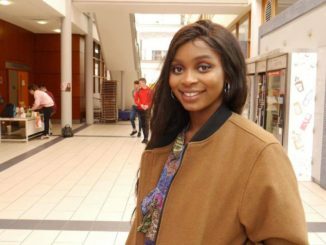 Olivia Nwachukwu is running for VP for Welfare and Equality and believes she can be a relatable figure for minorities, as well as being a “point-of-contact”. 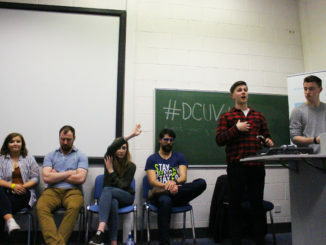 The 5 candidates running for President in this year’s DCU Students’ Union Elections outline their policies and explain why you should give them your vote this week.